What’s in a name? Sometimes nothing, and sometimes everything. In the case of The Freeway Revival, the latter certainly seems to ring true. Theirs is music that was born from the energy and the spirit that comes from a life spent on the road, and the packed tour schedule they have maintained since their inception has strengthened their sound- a healthy mix of guitar driven soul and rock n roll with a flare of psychedelic, complimented by four part vocal harmonies. Produced by The Freeway Revival and Matt Hueneman. 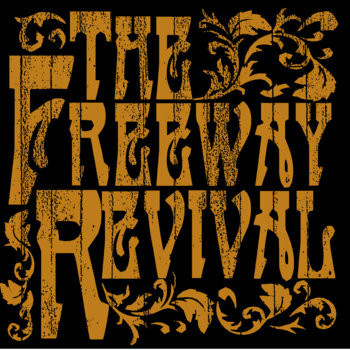 This 2016 self-titled EP is a live studio recording of the collaborative efforts of the newest iteration of The Freeway Revival. We're both excited and proud to release these energetic and soulful tracks to our fans!